Shell v1.3.36, added models L3050, SC-P600, WF-2660/2661, WF-3720/3721, WF-7710. Antipampers v3.31.0, added models L3050, SC-P600, WF-2660/2661, WF-3720/3721, WF-7710. 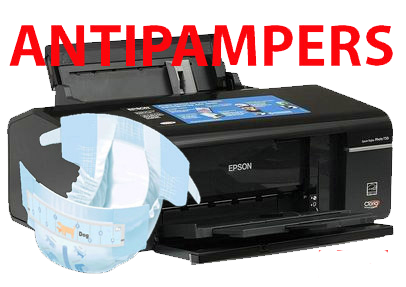 Antipampers Prof v6.28.0, added reset counters SC-P600, WF-2660/2661, WF-3720/3721, added full support for WF-7710. Antipampers L Prof v4.27.0, added full support for L3050.